There’s much more to a Roller blind than you may think! 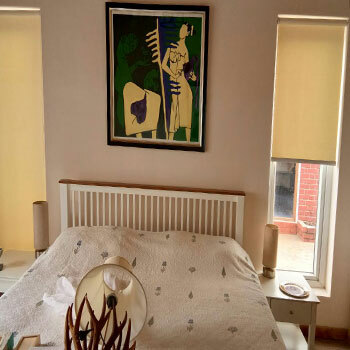 From modern florals, natural and abstract patterns to contemporary classics and retro style, the Roller blinds range is packed with exciting prints that will really make a statement in your home and office. Of course, there’s also a brilliant range of plains in bold tones, neutrals, whites and creams, plus textured, sheer and blackout fabrics too. 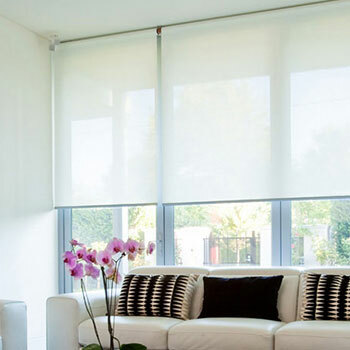 These fabrics will allow some light to pass but cannot be seen through and is suitable for for most requirements. 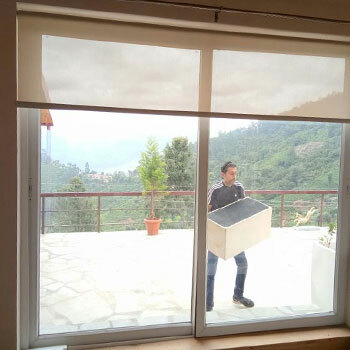 The Roller Blind collection features a quality mid-weight fabric, offering good levels of privacy and protection from the sun, while still allowing light to gently filter through. Available in a range of stylishly simple neutral colours, offering exceptional value and especially made for windows erring on the smaller side.